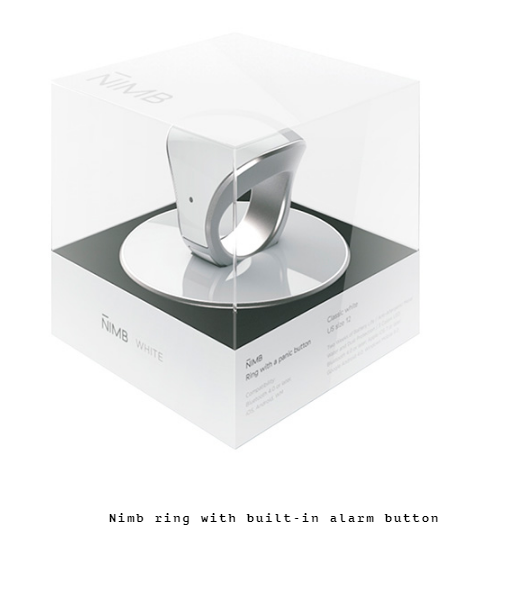 Design becomes "smarter", not only in terms of technology and items for the house, but in the case of jewelry. 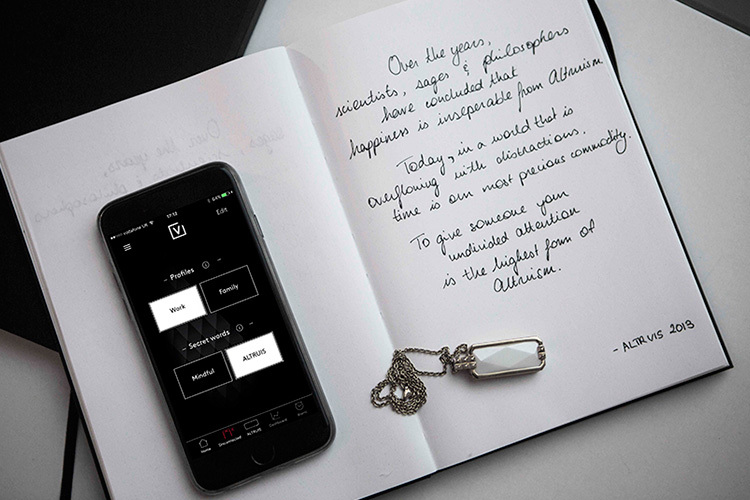 They take on new forms, endowed with universal functions and not lose the aesthetic appeal. 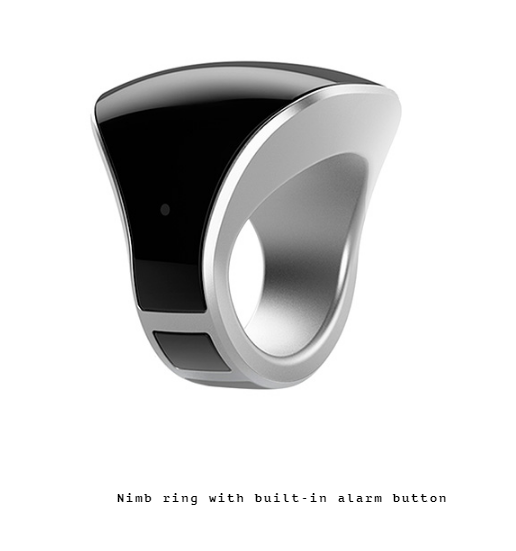 In anticipation, we have made a selection of jewelry, which carry a lot more sense than the usual accessories with diamonds. .
For the minimalist form of the invention of Nimb lies ring equipped with a panic button that allows you to instantly connect with your friends, relatives or employees of emergency services via Bluetooth, or an application on your smartphone. This requires the clamp button and hold it for three seconds. Such a gift will not only help to show how important your friend is, but also may someday save his life. 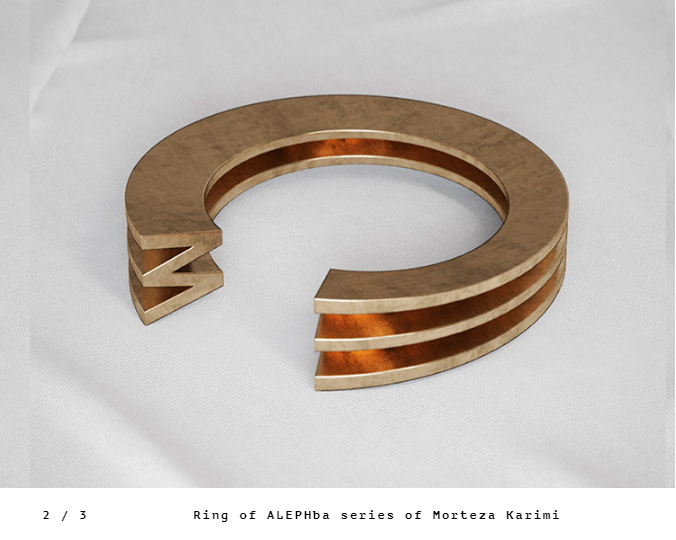 Morteza Karimi integrates the traditions of the past in the present innovative solutions. New York's world-famous architect sadly looks at the digital age, which gradually buries such a thing as "personal writing" that identifies each of us. 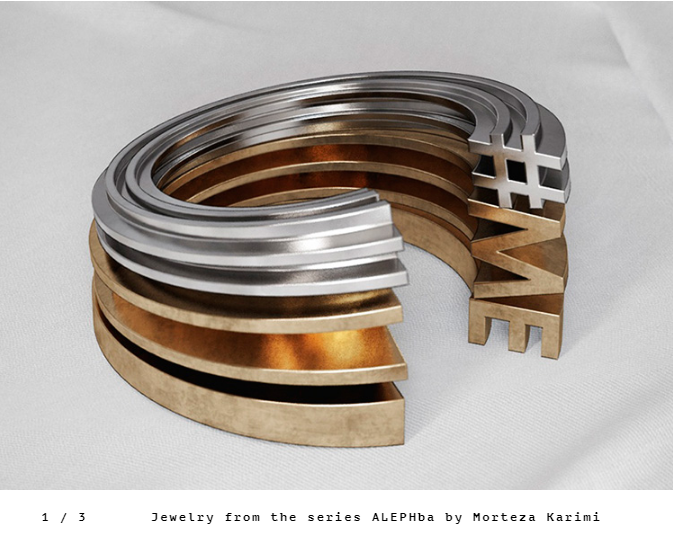 Being afraid of that we will soon forget about capital letters, he perpetuates the 26 alphabetic characters in a series of ornaments ALEPHba printed the 3D-printer. 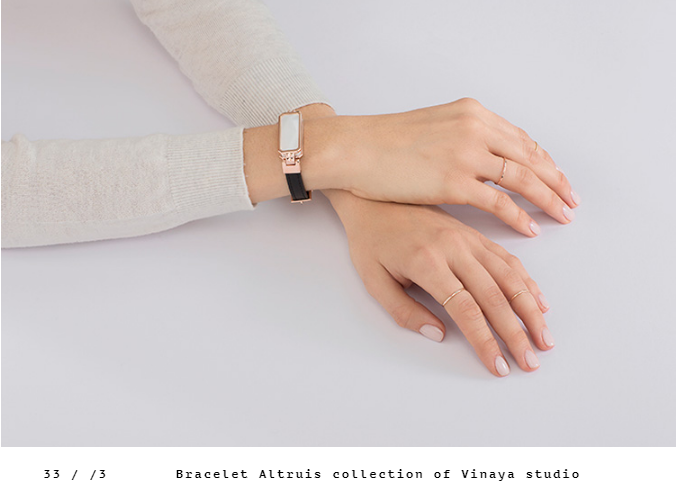 Vinaya Studio solves the problem of universal digitalization, allowing us to put mobile devices down. 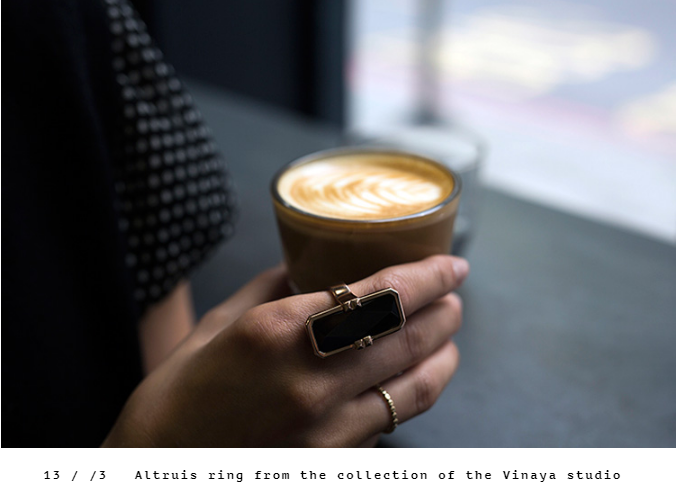 Designers from London presented set of jewelry Altruis that can sync with any Apple smartphone. Graceful chains, bracelets and rings to alert their host only those calls, messages, emails, events and meetings, which he chooses independently. Nervous System specialists have created a metallic lace inspired by cellular structures. 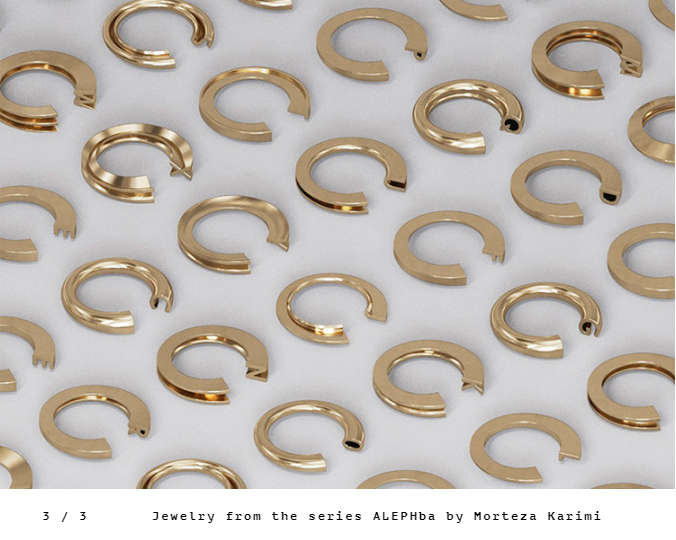 Weightless collars, bracelets and necklaces are plastic - their design can take any shape in accordance with the movements and gestures. Engineered with scientific precision, items from the Corollaria collection are unique more for the reason that there are in a single copy.